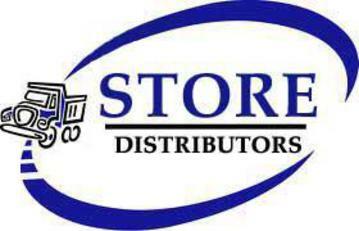 Our Directory contains over 1,200 Convenience Store Distributors in the U.S. 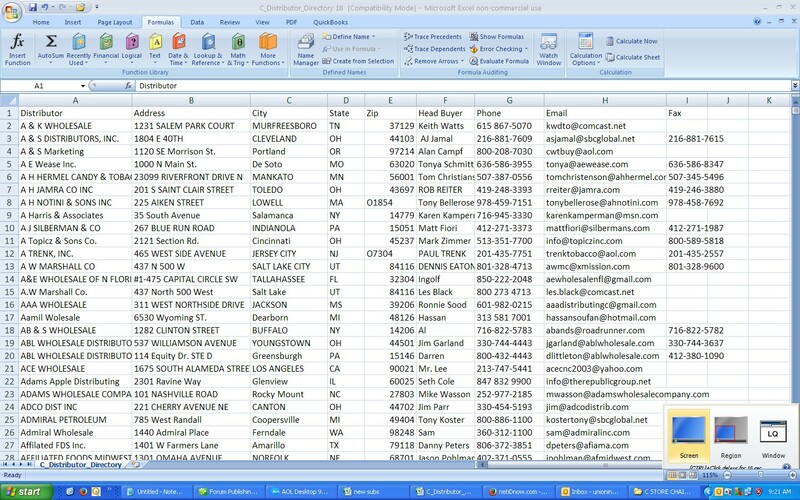 It includes key buyer's names,personal e-mails and phone numbers.This directory is emailed to you in Excel database and will be our most current. Once ordered, this database is sent in excel file via email within 24 hours.